The Cancer Taskforce launched its strategy last Sunday. 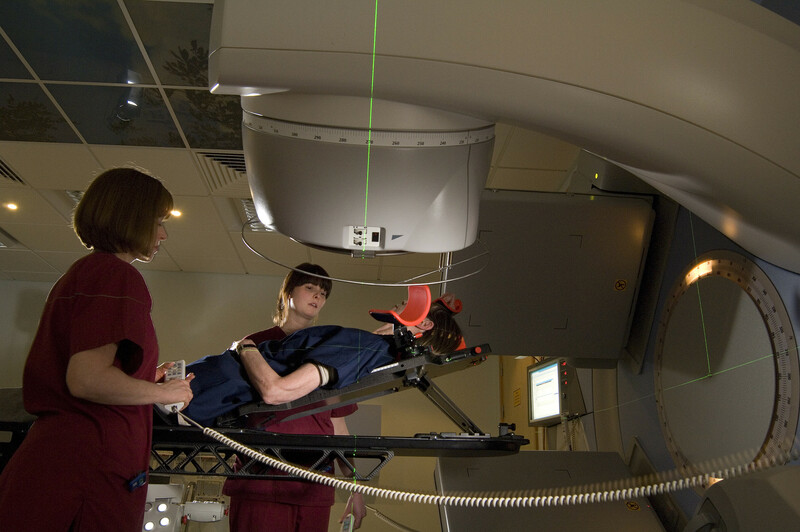 It considers how to deliver better prevention, swifter diagnosis and improved treatment and care for all cancer patients. This week PHE published the third National Cancer Intelligence Network (NCIN) report on cancer and equality groups which collates data on inequality and cancer so those responding to the calls from the taskforce will have a clear picture of existing differences between groups in cancer patients’ diagnosis, care and outcomes. On Thursday Chief Knowledge Officer John Newton blogged about the report. In recent years our understanding of drugs and the harms they can cause has been challenged - as has the health system response. Where once we were reasonably confident that we had a good understanding of drugs, we cannot confidently say the same is true now. This week PHE’s Rosanna O’Connor blogged to discuss how we can take on these new challenges. This week we published a report focussing on the reasons why people with dementia are admitted to a general hospital in an emergency and considering ways in which some of these could be prevented. Around a fifth of admissions related to potentially preventable acute conditions, including disease of the urinary system, pneumonia and lower respiratory infections. A newly published academic report has praised the UK National Screening Committee (UK NSC) as being world leading. ‘International comparisons of screening policy making: a systematic review’, shows how the UK NSC is seen worldwide as a best practice model for national population based screening programmes. 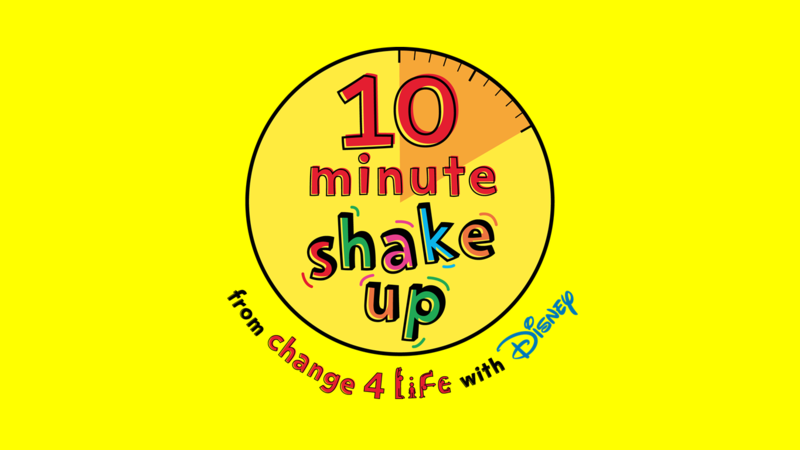 This week our Change4Life campaign Tweeted to mark 500,000 sign-ups for this year’s 10 Minute shake up. The campaign aims to get children moving more with a range of Disney inspired activities. @ProfKevinFenton recently blogged about the campaign. Have you read our recent blogs? Over the last couple of week’s we’ve focussed on new sugar recommendations, discussed the latest Be Clear on Cancer campaign, explored nurse coaching and discussed work around prisoner health. Why should older people get the shingles vaccine?